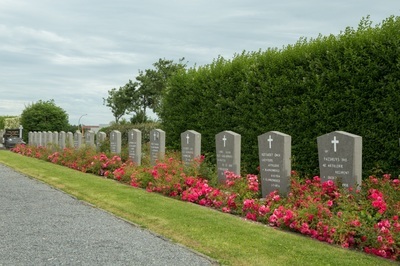 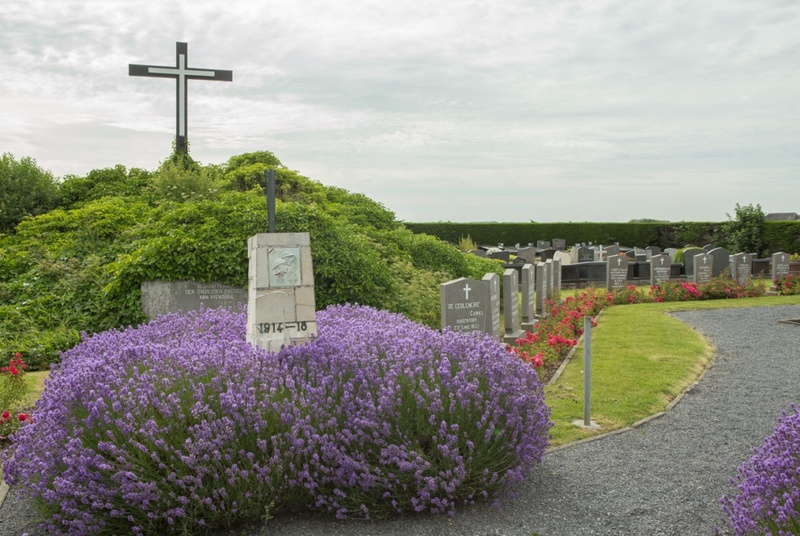 Wenduine Communal Cemetery is located between Oostende (16 km) and Zeebrugge (9 km) on the N34 which connects Oostende to Zeebrugge via Wenduine. 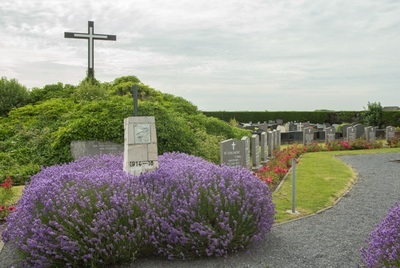 16 Km from Oostende on the N34 lies the village of Wenduine. 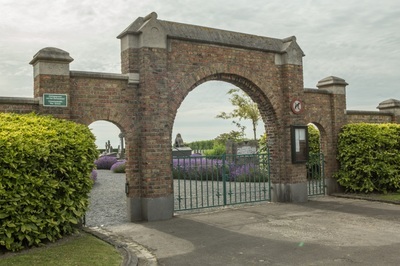 Approaching Wenduine from Oostende, the cemetery is located after turning right onto the Brugsesteenweg N307. The cemetery lies 500 metres along this road on the left hand side and on the junction with Uitkerksestraat. 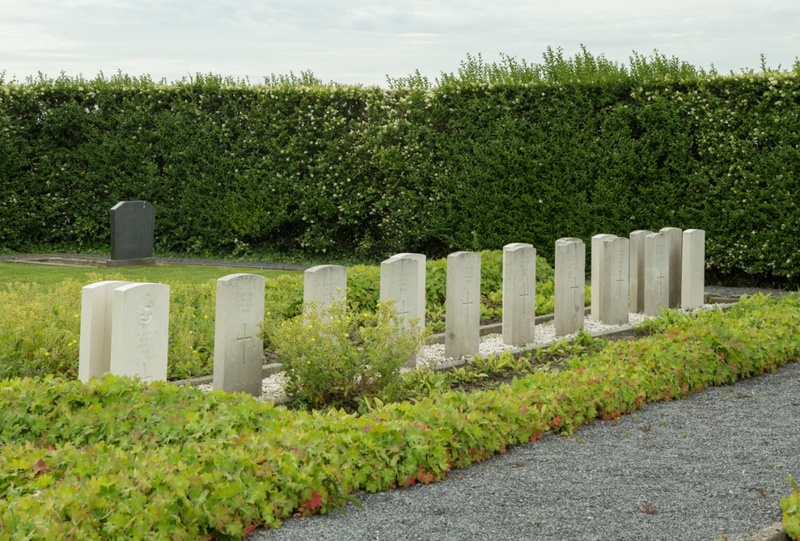 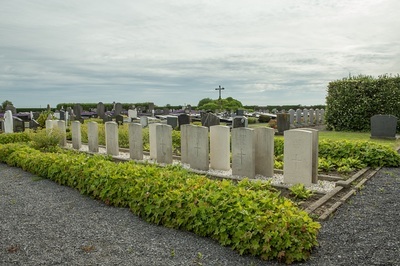 Wenduine Communal Cemetery contains 17 Commonwealth burials of the Second World War, 12 of them unidentified. 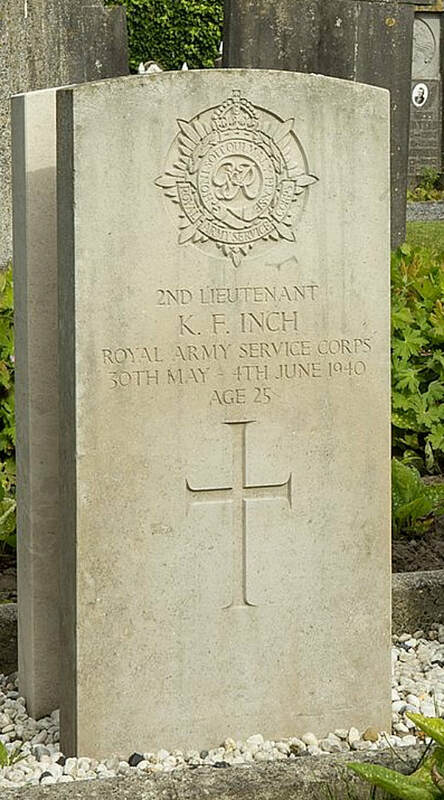 75386 Second Lieutenant Kenneth Frank Inch, Royal Army Service Corps, died between 30/05/1940 and 04/06/1940, aged 25. Son of Frank and Maude Kate Inch, of Norwich. 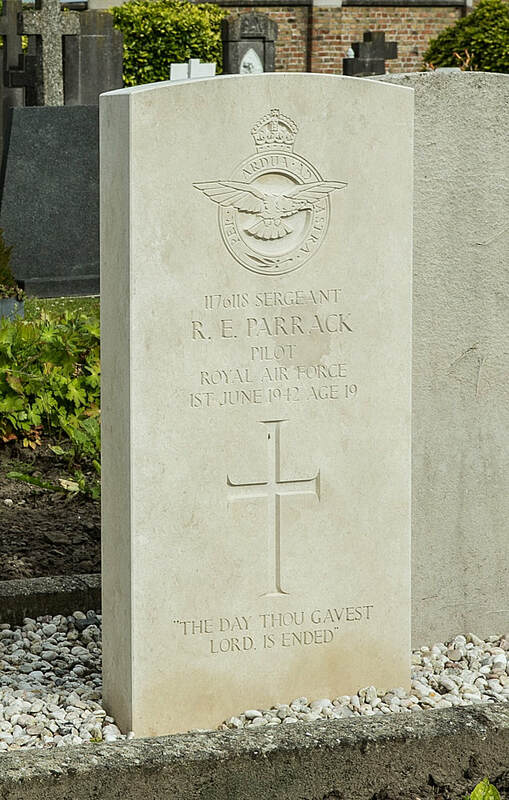 1176118 Sergeant (Pilot) Ralph Edward Parrack, 65 Squadron, Royal Air Force Volunteer Reserve, died 1st June 1942, aged 19. 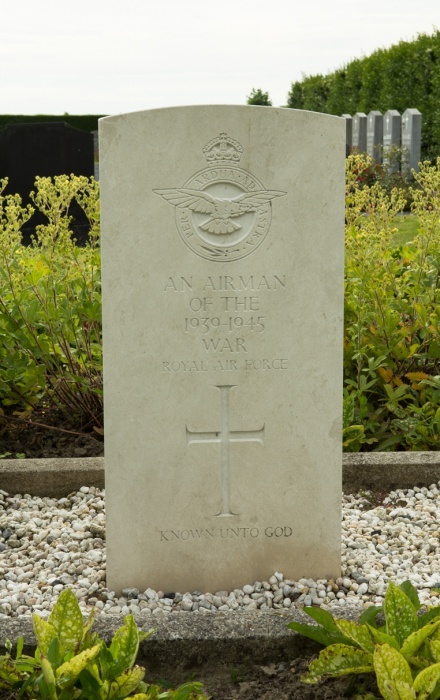 Son of Edward Parrack, of Edmonton, Alberta, Canada; and of Gladys Emily Parrack, of Kensington, London. 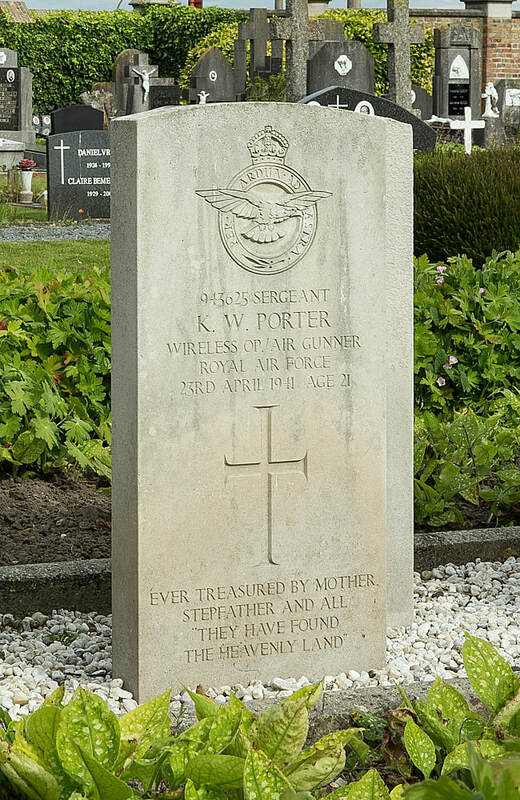 943625 Sergeant Wireless Operator/Air Gunner Kenneth William Porter, 105 Squadron, Royal Air Force Volunteer Reserve, died 23rd April 1941, aged 21. Son of Hilda Mary Porter, and stepson of Tommy Weston, of Norton, Malton, Yorkshire. 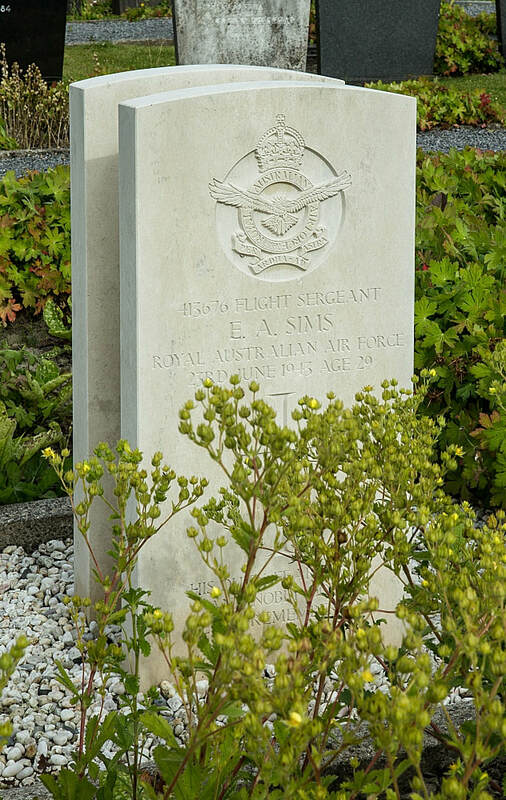 413676 Flight Sergeant Edwin Alfred Sims, Royal Australian Air Force, died 23rd June 1943, aged 29. 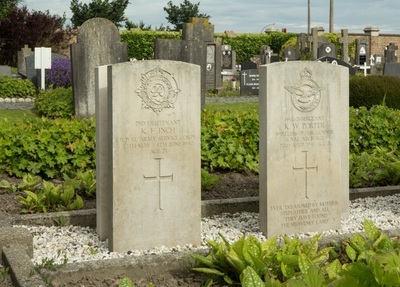 Son of Edwin James Sims and Ethel May Sims, of Lidcombe, New South Wales, Australia. 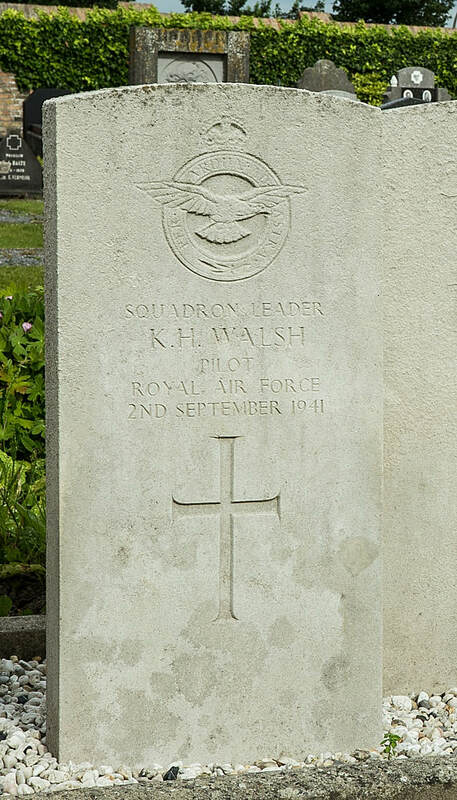 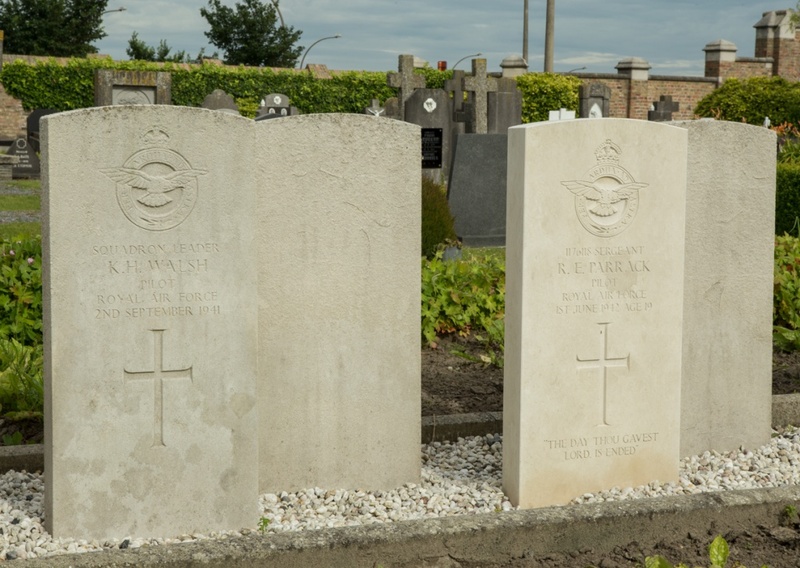 40064 Squadron Leader (Pilot) Kevin Harrold Walsh, 139 Squadron, Royal Air Force, died 2nd September 1941.